In this edition of Quick Look, we have another excellent lifetime access course, this time the aim is to get you from beginner to expert in C# programming. 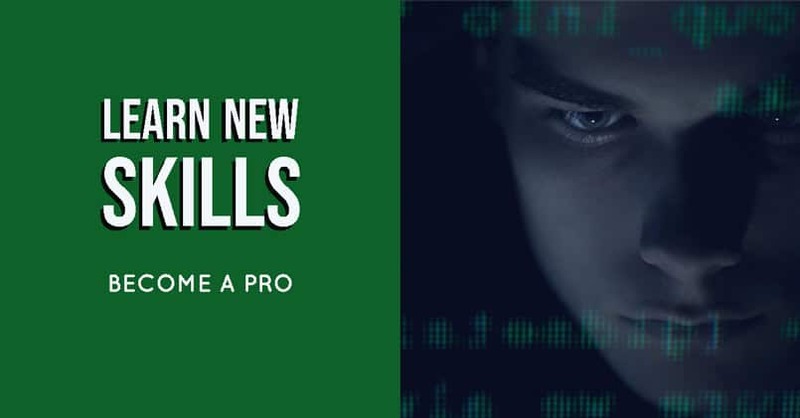 This bundle is ideal for anyone who wants to pursue a career as a game developer, it will take you on a journey through C programming when it comes to apps, but also how to use your knowledge to apply it to making fun and engaging games. This is a hands-on bundle that guides you through creating games of your own! Even better, the courses are lifetime access so you can learn at your own pace. Xamarin is a flexible development tool that lets you create cross-platform apps using a single shared code base, reducing the time it takes to build an app for multiple markets! This course breaks down the Android-specific concepts you’ll need to know to create your own Android apps. This course breaks down the iOS-specific concepts you’ll need to know to create your own iOS apps. Using C#, you’ll walk through creating your first Xamarin.iOS app as you explore the UI basics, animations, graphics, and more. Chances are you remember the wildly successful Flappy Bird game that took the mobile gaming scene by storm a few years back. Now, you can get your feet wet in game development and build your first game based off this endless flyer hit. What better way to dip your feet in game development than by building your own multiplayer game from scratch? Using the Unity engine, C#, and Photoshop, this course walks you through the fundamentals of designing, coding, and fine-tuning a game. This course even teaches you how to use Photoshop to create game art, and make your way to building a complete 2D multiplayer game that you can add to your portfolio! Using Unity, C#, and Photoshop, this course will walk you through creating your own shooter game inspired by the hit Metroid series. This course will get you C#-savvy by walking you through the basic concepts, tools, and functions for building desktop and mobile apps and set you on the path toward a lucrative programming career. Used to program desktop applications, utilities and even hardware, C is one of the most important programming languages out there, but it can be tricky for newcomers to pick up. 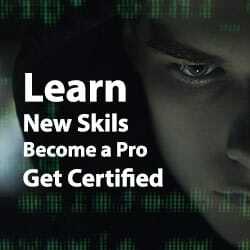 This is a beginner friendly course that allows you to master C programming.